Nestled in the heart of Patong, this charming hotel offers the perfect base from which to discover all Phuket has to offer. It features a prime position just 7.7 kilometres from the city centre and 39.3 kilometres from the airport, offering also easy access to the city's must-see destinations. Guests staying at this hotel can choose from a selection of comfortable rooms which exude an atmosphere of total peace and harmony, ideal to relax and unwind at the end of the day. 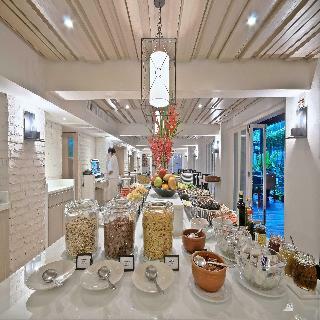 The facilities and services provided by this establishment have been carefully designed to ensure a pleasant stay for guests, including a jazz bar and restaurant situated on the ground floor. There is also a bar on the rooftop, featuring magnificent views over the surrounding urban landscape. 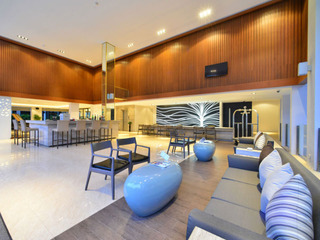 Set at just 60 metres from the popular Patong Beach, this modern hotel is the perfect hub for a sun-soaked vacation in Phuket. Its guests will be at just a 15-minute stroll from the hustling and bustling centre of the resort, where they can find all forms of entertainment and plenty of excellent restaurants. Those who are looking to take advantage of the excellent shopping opportunities of the area will be at just a 5-minute drive from the 200-plus stores housed in the Jungceylon Mall. The resort itself is a great place for relaxation, a place where guests can enjoy delicious Thai or international dishes and chilled cocktails or work on their tan around the outdoor pool. There is a fitness centre for those who want to maintain their muscle tonus and a shaded garden where to retreat with an interesting book in hand. 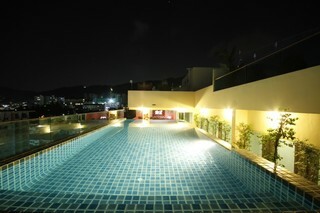 This hotel boasts a vibrant setting at the heart of Patong's beach area. 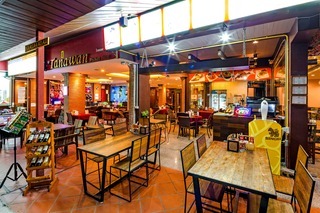 The hotel is situated within easy access of the attractions that Patong has to offer, including a host of delightful dining, shopping and entertainment venues. This charming hotel enjoys a delightful architectural style, embodying the essence of Thai design. The guest rooms are beautifully appointed, offering a refreshing setting in which to completely relax and unwind at the end of the day. Guests will be impressed by the friendly, impeccable service that they receive at this hotel, as well as excellent facilities. Guests are assured of an enjoyable stay at this hotel. This charming beach resort is located on a hilltop position in the tourist haven of Phuket in Thailand. The Diamond Cottage Resort & Spa offers guests the perfect setting close to a host of shopping areas, bars and restaurants. 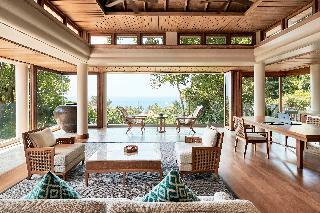 It is also just 200 metres from the nearest sprawling, pristine, sandy beach, which Phuket is renowned for. 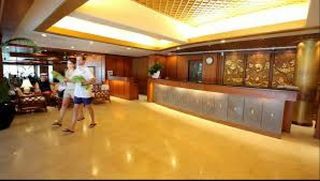 Phuket airport is just an hour away from the resort.Reflecting traditional Thai designed and natural exotic beauty, this enchanting resort stimulates calmness and tranquillity. 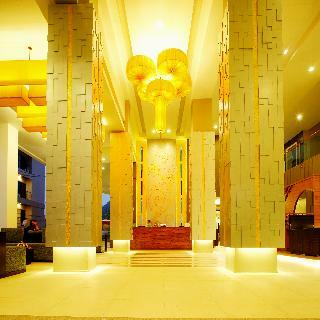 Its convenient array of high-quality facilities and amenities will leave guests wanting for nothing. Dining options include a cafe, bar and a la carte restaurant. A 2 floor complex where guests can avail of a massage service and Spa treatments is also available, catering to guests' relaxation needs.